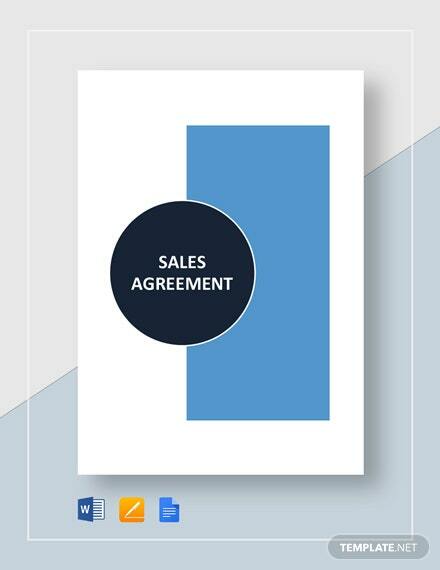 Are you in dire need of a formal agreement that involves an exchange of either goods, servies, or property for payment or promise of a payment? 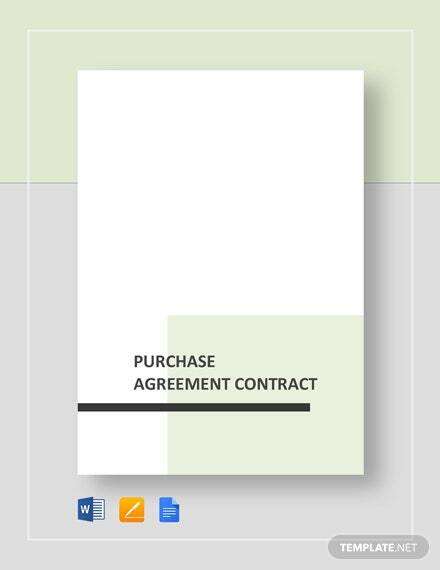 Then we have this easy to customize +More template ready for you! 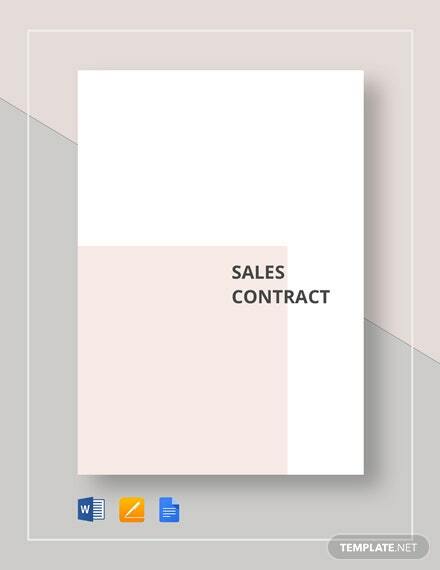 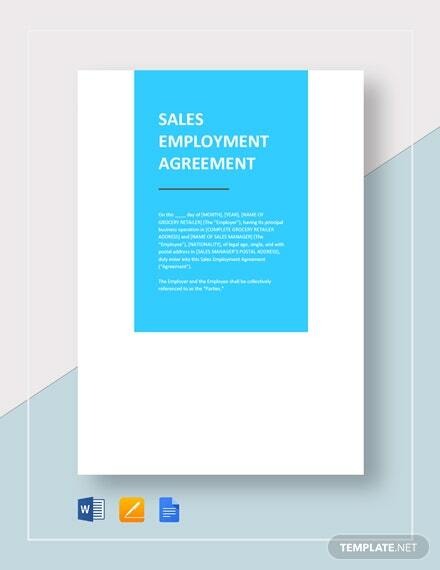 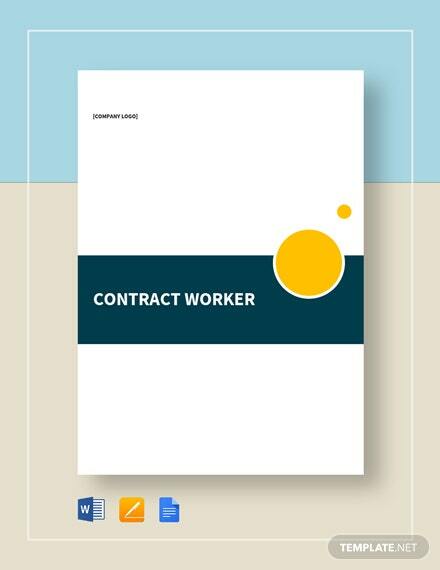 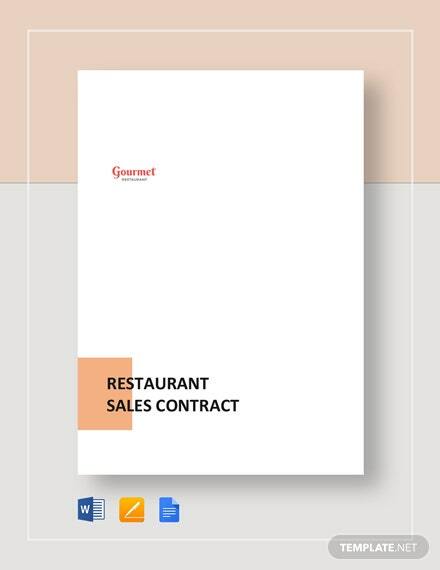 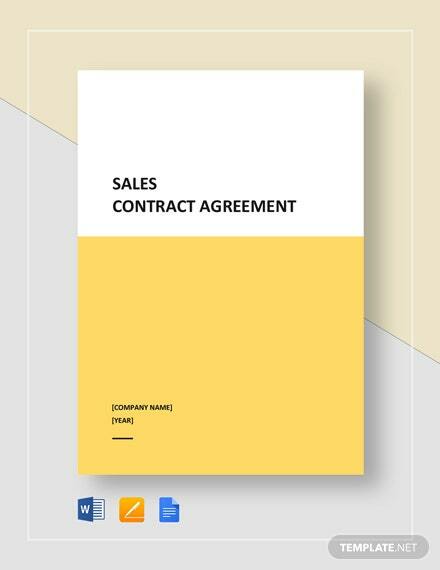 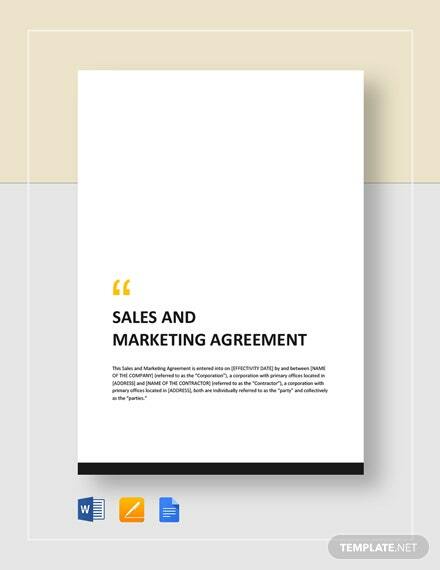 Download this Sales Contract Agreement now, and you can list down the terms and conditions of an agreement between a buyer and a seller. 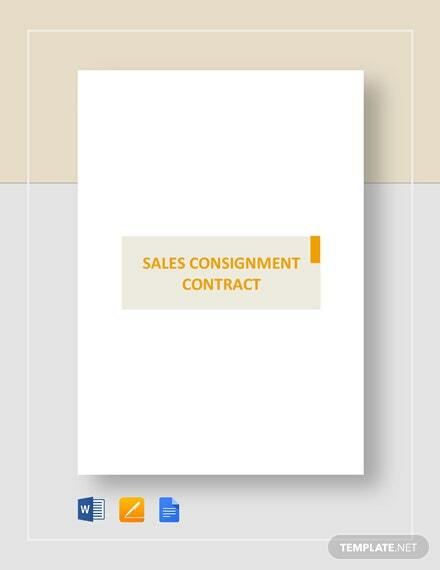 Note down the price and delivery, as well as the consequences should there be a breach of contract. 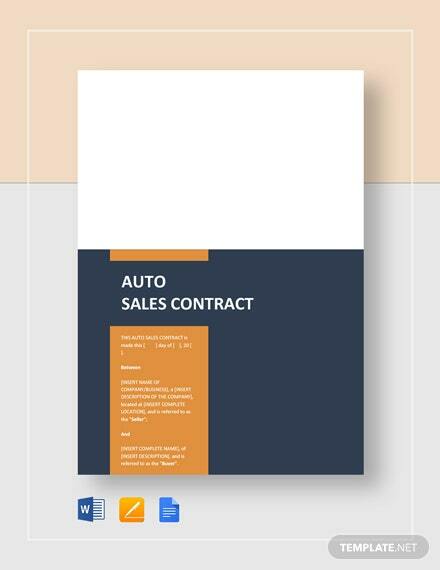 This has original suggestive headlines and content, as well as easy to customize features. 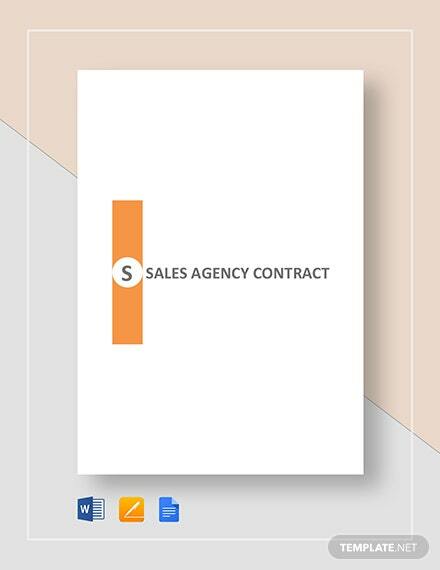 So don't wait, download this premium template today!